Back in the summer of 2013, I was toying with the idea of putting out the “MCS Baseball” swing model, because I searched and searched and searched on Youtube for any model to which I could compare what I felt was the proper action. 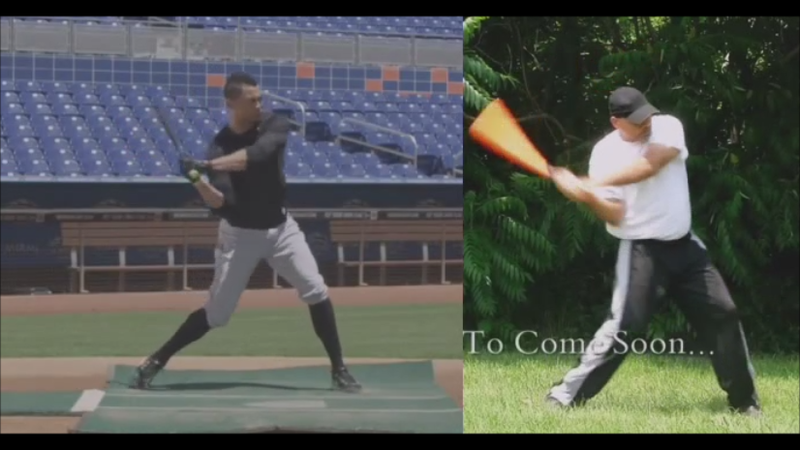 This entry was posted in Baseball Swing, Giancarlo Stanton, Golf Swing Biomechanics, Leverage, MCS Golf Swing and tagged Baseball Swing, DJ Watts, Giancarlo Stanton, Golf Swing Biomechanics, Leverage, MCS Golf Swing, WAX Golf on December 11, 2018 by D Watts. I’ve said since my early days in golf swing research and analysis that modern golf instructors and “gurus” seem to be trying to tell people that the rules of athletic motion are somehow different in golf as opposed to other sports. That of course is so wrong as to be laughable, but I’m not the one trying to sell it, I’m just saying that athletic motion is athletic motion. This entry was posted in Address Procedure, Baseball Swing, Drop & Pop, E = MCS, Giancarlo Stanton, MCS Golf Swing, Mike Dunaway, One Major Move, Release and tagged Address Procedure, Baseball Swing, Drop & Pop, E = MCS, Giancarlo Stanton, MCS Golf Swing, Mike Dunaway, One Major Move, Release on December 9, 2018 by D Watts. It never occurred to me to point out the simple proof of the “using the ground” fallacy you hear all the time in Modern Golf Swing analysis. If you can find me another motion better than a baseball swing or javelin throw as an example of leveraging against the ground to swing or throw something, then I’d love to see it. This entry was posted in Baseball Swing, Flying Foot Syndrome, Giancarlo Stanton, Leverage, MCS Golf Swing, Using The Ground and tagged Baseball Swing, DJ Watts, Flying Foot Syndrome, Giancarlo Stanton, Leverage, MCS Golf Swing, Using The Ground, WAX Golf on August 17, 2018 by D Watts. It’s not like this is an earth-shattering revelation to me, but it’s nice to see it laid out plainly and simply from a Major League Baseball swing coach, and one for a team that has made the playoffs with big hitting the past two seasons. 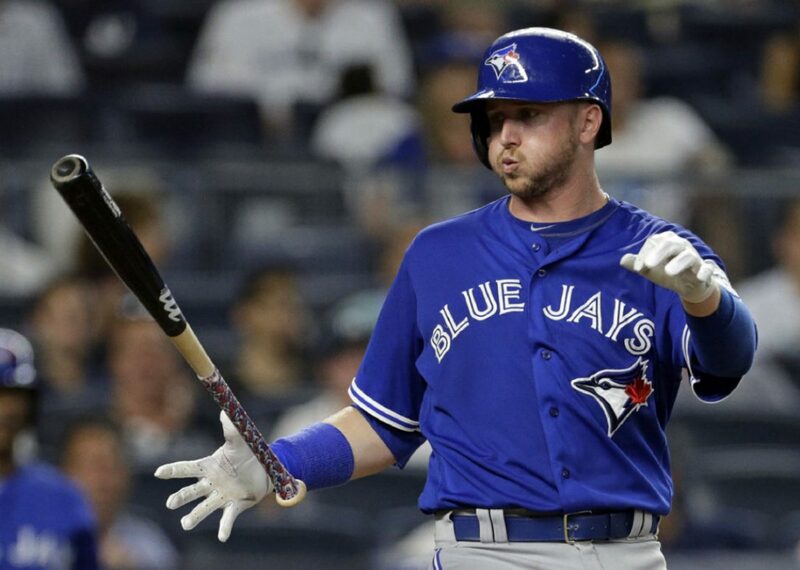 I’m talking about Toronto Blue Jays hitting coach Brook Jacoby, talking about a struggling Blue Jay batter – Justin Smoak – trying to get his bat to catch fire. This entry was posted in Baseball Swing, Classic Swing, Modern Swing and tagged Baseball Swing, Classic Golf Swing, DJ Watts, Modern Golf Swing, WAX Golf on March 13, 2017 by D Watts.